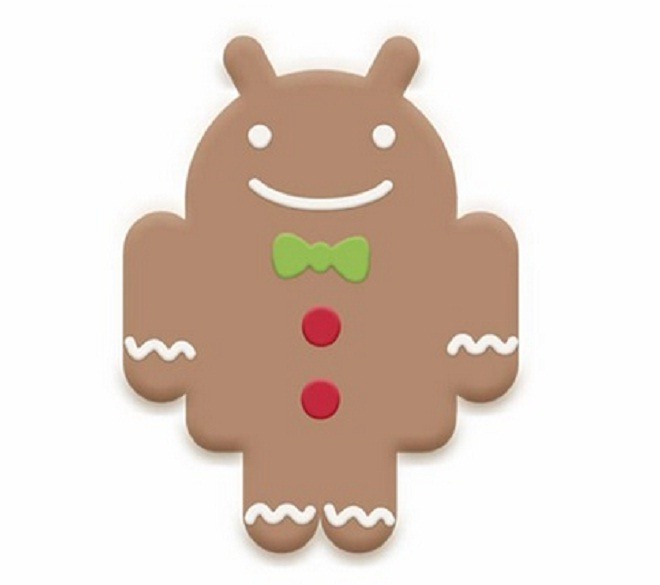 Samsung has just announced via press release its plans to officially update its Galaxy S line of phones (yep, including North American ones) to Gingerbread starting this week, with the UK and Scandinavian countries first on the list to get the Ginger-bump. Samsung has again remained characteristically ambiguous about exactly which Galaxy S devices will be eligible (and when) for the update directly from Kies, Samsung's device management software. It's entirely unclear if "North American" Galaxy S phones include the heavily carrier-customized versions of the device in the United States (Captivate, Fascinate, Vibrant, Epic), or merely unbranded Canadian versions of the phone and European imports that have snuck their way onto US shores. Additionally, Samsung has said that North American market devices will be getting the update "according to the regional plan." That sounds so reassuring. Given Samsung's reputation for timeliness on Android OS updates, we certainly aren't counting our chickens before they've hatched on this one. Frankly, I don't understand why Samsung doesn't specify with a little more concreteness exactly which Galaxy S devices this announcement concerns, because for all we know, this release could be totally irrelevant to 99% of Galaxy S devices in the US. Still, there's a solid chance it does refer to the Galaxy S devices most of our readers would be concerned with, so we thought it was worth informing you all. Samsung Galaxy S II Coming To US As Attain, Function, And Within On AT&T, VZW, And Sprint?